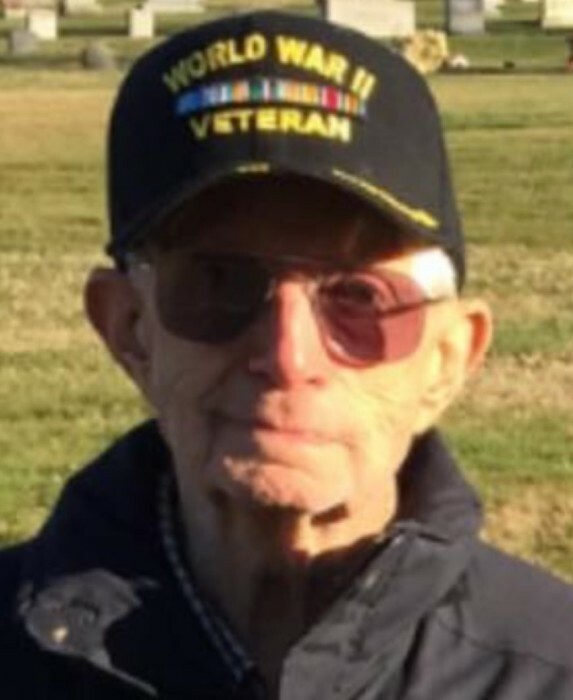 Earl Stanley Walton, 94 of Huntington, WV passed away on Saturday, December 8, 2018 at Emogene Dolin Hospice House. Services will be held on Wednesday at 2:00 p.m. at White Chapel Memorial Gardens Mausoleum with Rev. David Lemming officiating. Military Rites and Entombment will follow. He was born July 8, 1924 in Huntington, WV the son of the late Earl Otis and Edith Stanley Walton. He was also preceded in death by a sister, Wanda Jean Sanders. Earl was the owner/operator of Walton Marine. He was a WWII Army Veteran. He was a life member of the Tri-State Amateur Radio Association and also a member of the Utica Masonic Lodge #337 F. & A.M. He is survived by his wife, Lillie Martin Walton, three sons and daughters-in-law, Dave and Jenny Walton, Roger and Robin Walton and Jeff and Debbie Walton all of Huntington; three grandchildren, Bethany (Jeremy) Hunt, Emily Walton and Jacob (Danielle) Walton; two great grandchildren, Ethan and Lindy Hunt and a special friend, John Gerlinger. Those who wish may make memorial Contributions to Hospice of Huntington. Online condolences may be sent to the family at www.beardmortuary.com. The family will receive friends after 1:30 p.m. at White Chapel Memorial Gardens Mausoleum.